DAVID LE/Staff photo. 4/2/15. 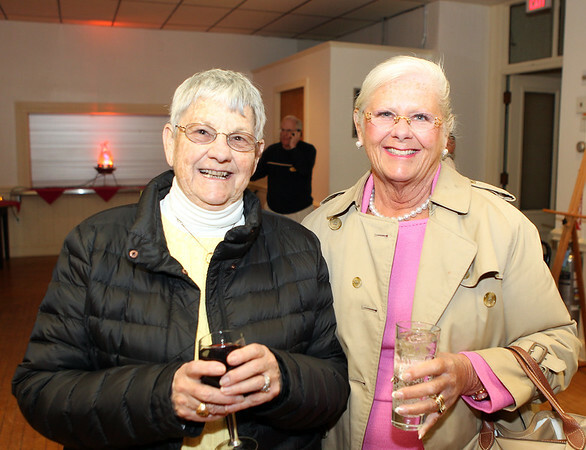 Jean Titus, of Golden Cod Fish, and Julie Livingston, of Marblehead Bank, at the Marblehead Chamber of Commerce Spring Open House held on Thursday April 2, 2015 at the Chamber offices on Pleasant Street.